Write On, Wednesday: Thursday, Friday…What Day Is It?! I am always amazed at how quickly the days tick by. Wasn’t it just Monday? I mean, really? I stepped outside just now to get the mail and was greeted with a torrent of leaves swirling about my feet, creating little leaf- tornados and bitter cold temperatures. It might as well be December and not just days after Halloween. Don’t even get me started with the seasons. It’s true, the older one gets, the faster time goes. The busier one gets, time marches on. So I didn’t blog yesterday. And I don’t know if I can find the time tomorrow, either. But I am writing. Oh yes I am. 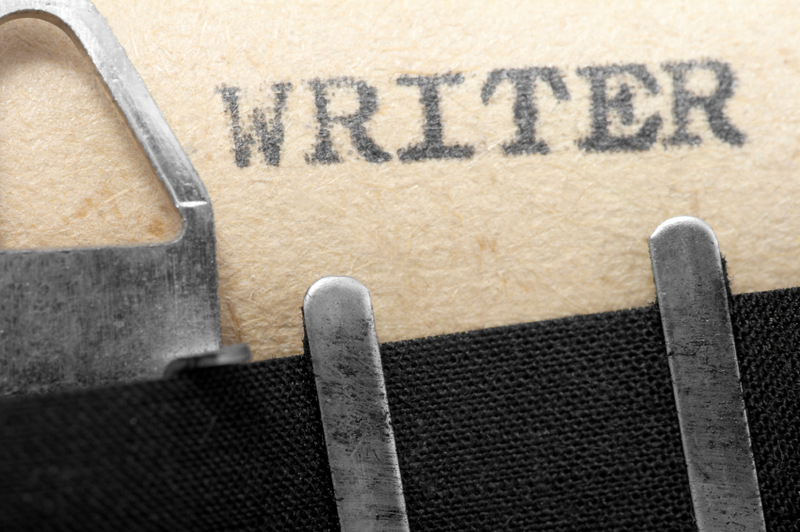 I read recently that writers really should focus on–oh, here’s a concept–writing. Okay, okay. You knew that. But there are so many other things that demand our time. Nope, it’s not the dog or the kids, the spouse or house. Although those things certainly add up. It’s also the social media monster that traps us. For example, I subscribe to Publisher’s Lunch and so I am scroll through (mostly trolling for agents who may be interested in my work), and boom–a few good books. So, of course I have to check them out, assess whether they would be something I’d want to read. Maybe I order them. Then I add them to GoodReads. Oh, while I am on GoodReads, I may as well review that one book I just read. See a theme? It’s not that I can’t “focus” enough to write. That’s not the problem (though it does sort of sound like it). It’s just that I am so intrigued and impassioned about books, ideas, concepts…that I sometimes I mine the virtual shelves for other ideas, plot thickeners, that sort of thing. And then lo and behold, my time is gone. And what to do I have to show for it? Sixteen new books on my to-read shelf. But I am writing, too. This next one was begun on September 23rd. Kind of. It was the day of research that sparked some ideas. I know because I was getting new tires on the van and Firestone had free wi-fi. So far, I am proud to say the darn “new” book has a whopping 27,200 words. Not bad for 6 weeks. Still, I can’t seem to find all the time I want to really dig in. But I am doing it, slowly and surely at Starbucks when I can sneak a little research time to thumb through library books on themes in the novel, in the car while my daughter is at soccer practice, and in my brain while I lay half-awake, half-asleep in the middling hours between day and not-day. In fact, that’s often when some of my best ideas come. Today, it was something about albino spiders. Weird, I know. I don’t like spiders (well, who does?) but they came into my head and I guess I gotta do something with that, right?! Oh..and coming up next week, November 12th debut author, former litigator Amy Impellizzeri of LEMONGRASS HOPE (October 2014) joins us.